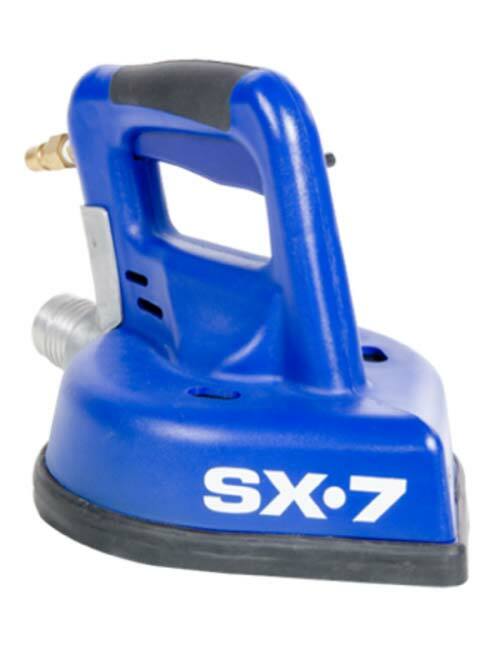 The new design for the SX-7 expands on the versatility of the original by combining two tools into one. 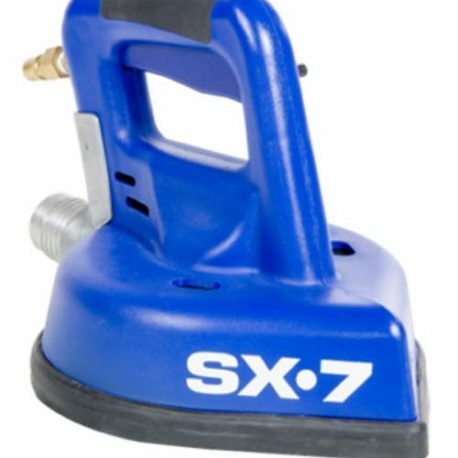 Instead of needing a tool for cleaning countertops and showers and then another for cleaning floors, the SX-7 combines both a handheld and upright tool into one. 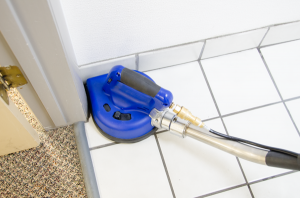 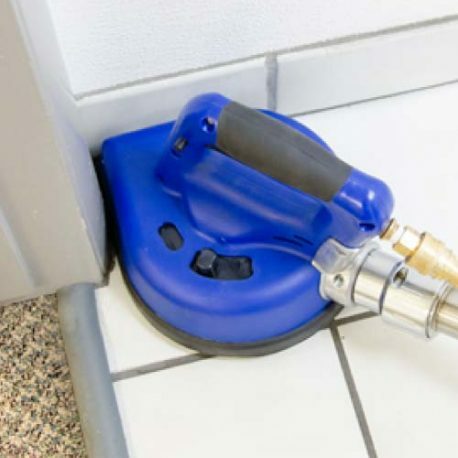 The SX-7’s teardrop shape and front jet allows it to clean closer to walls and corners than any other tool on the market. 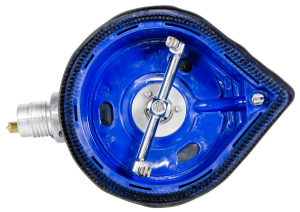 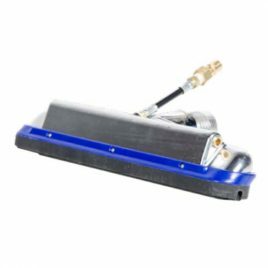 The new design for the Gekko SX7 hard floor cleaning tool expands on the versatility of the original by combining two tools into one. 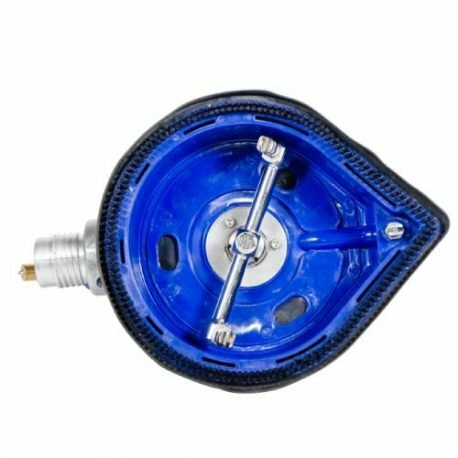 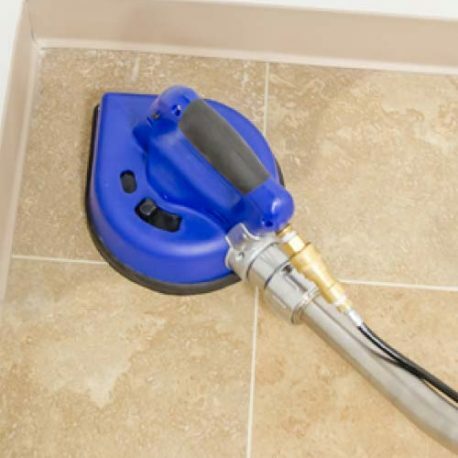 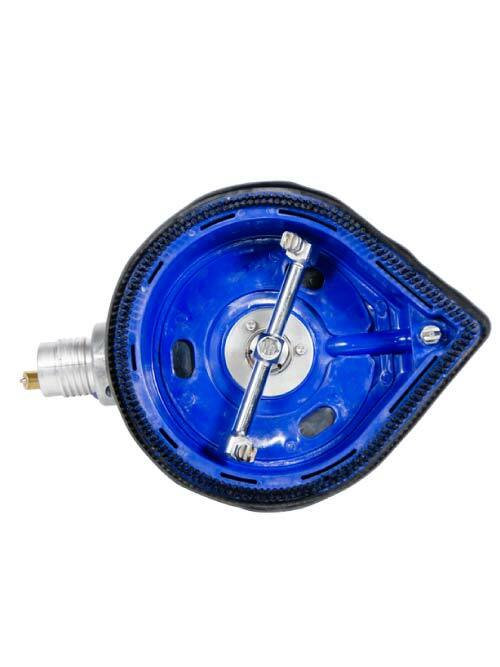 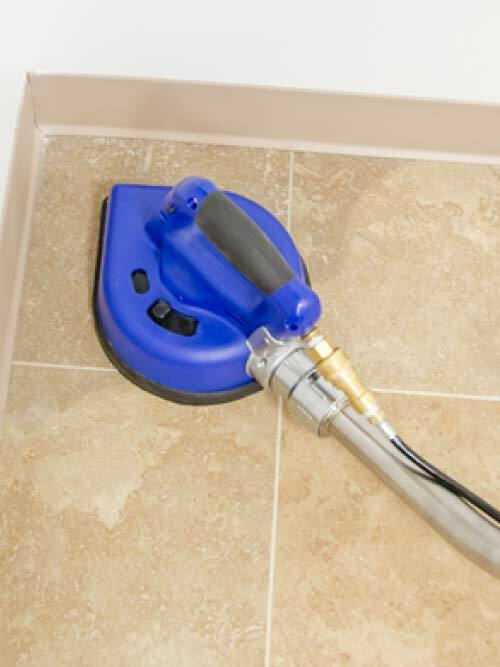 Instead of needing a tool for cleaning countertops and showers, and then another for cleaning hard surface floors, this Gekko SX-7 hard floor head combines both a handheld and an upright tool into one for your Gekko wand. 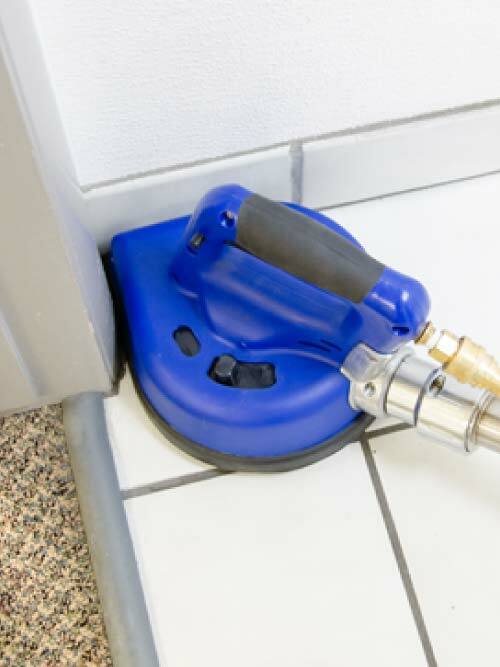 The SX-7’s teardrop shape and front jet allows it to clean closer to walls and corners than any other tool on the market. 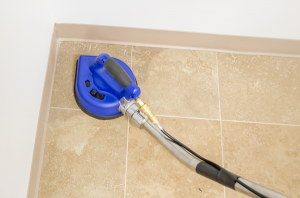 The Gekko SX7 is aggressive with even cleaning, especially in small tight areas such as; bathrooms, closets, showers and more! 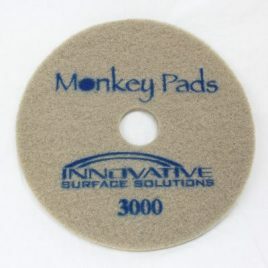 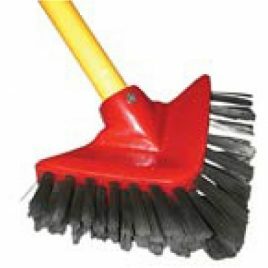 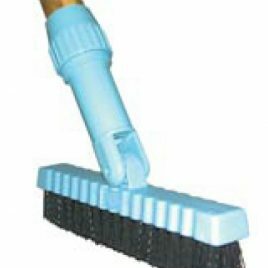 Hard Floor (tile & grout) brush for cleaning corners, edges & coving with one easy stroke-or-use the included coving cover and the edge of the floor.